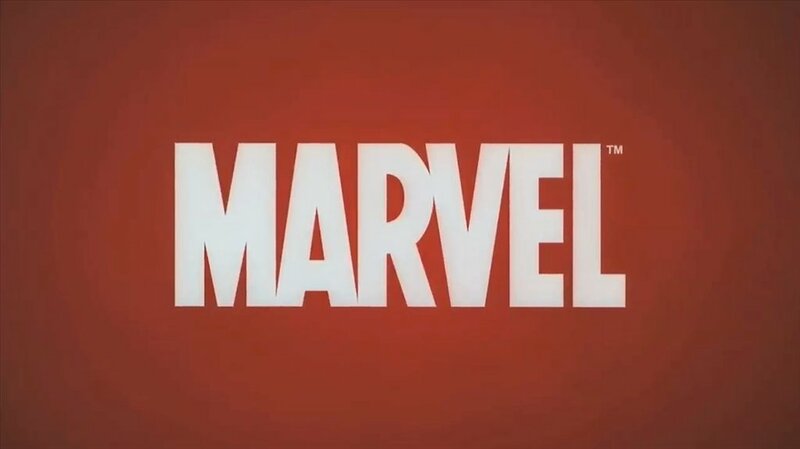 Hulk is one of the most popular characters from the Marvel factory. 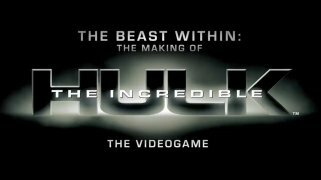 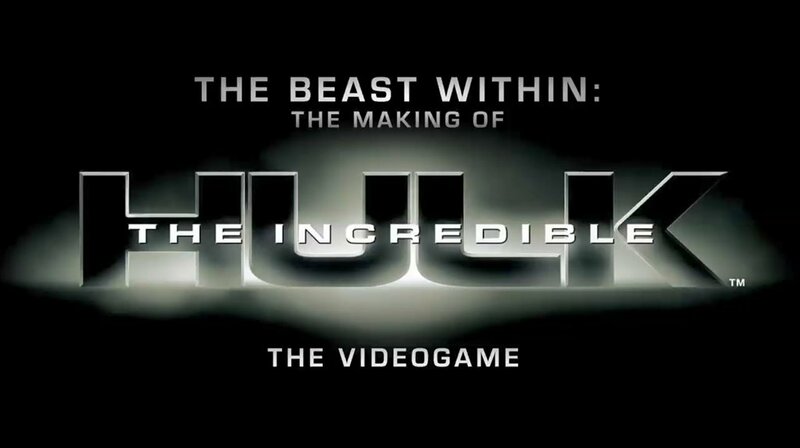 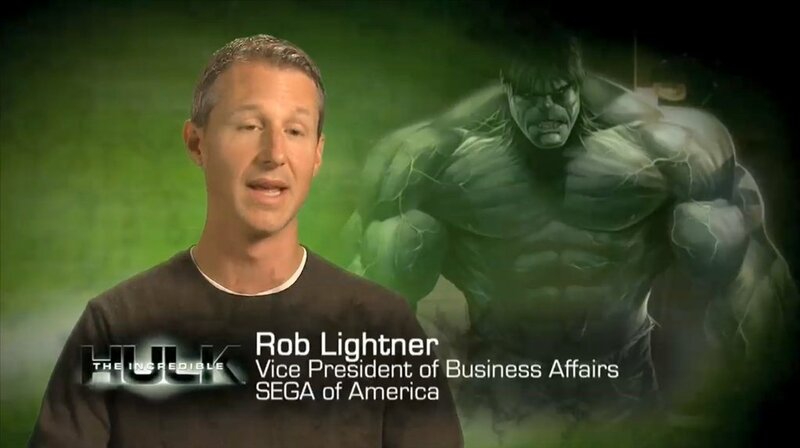 After decades of comics about his adventures and starring his very own movie in cinemas worldwide, Hulk is back in an awesome video game from SEGA called The Incredible Hulk. 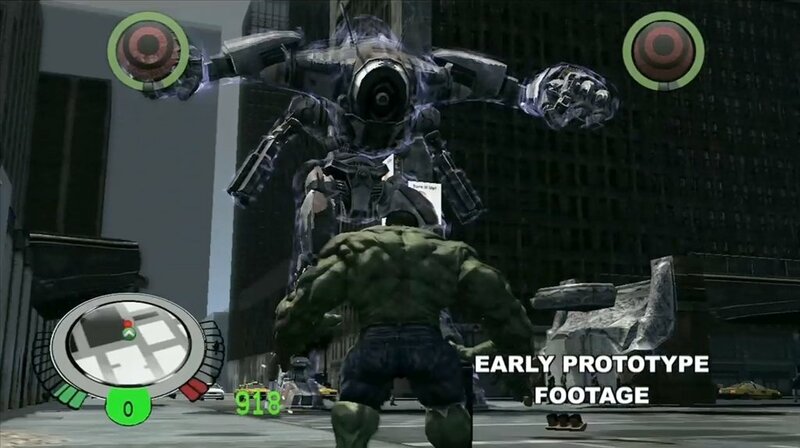 Based on the film starred by Edward Norton, The Incredible Hulk takes place in the city of New York, where you will find out about the process that turned Bruce Banner into this green humanoid monster after being subject to a military experiment. 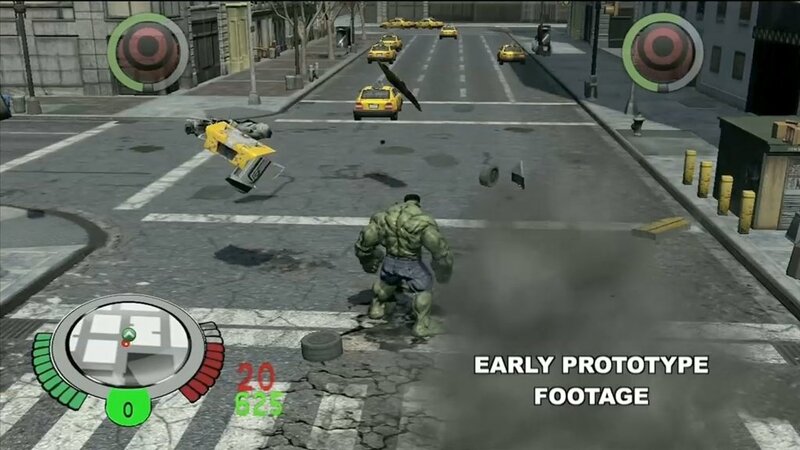 You will be fighting the same enemies from the movie, and of course, for the love of Betty Ross. 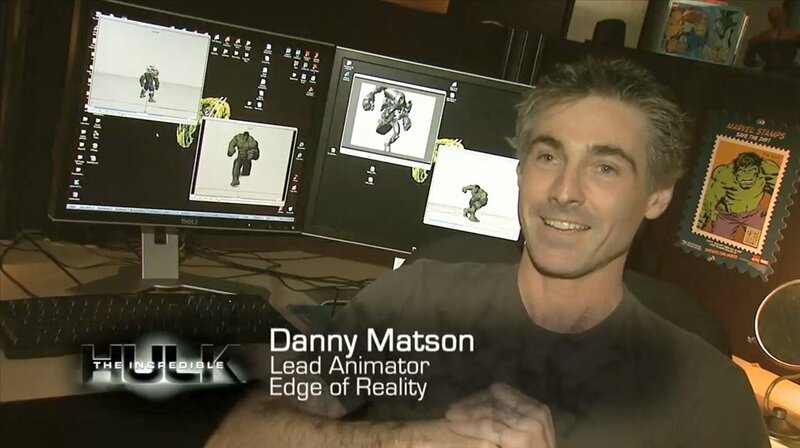 The game offers stunning graphics, that combined with a high dose of action in its story, provide an explosive experience. 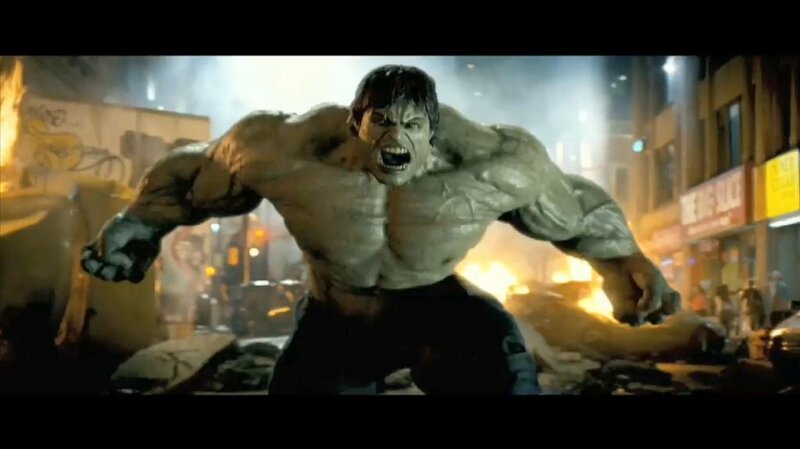 Enjoy some of the most stunning images from The Incredible Hulk. 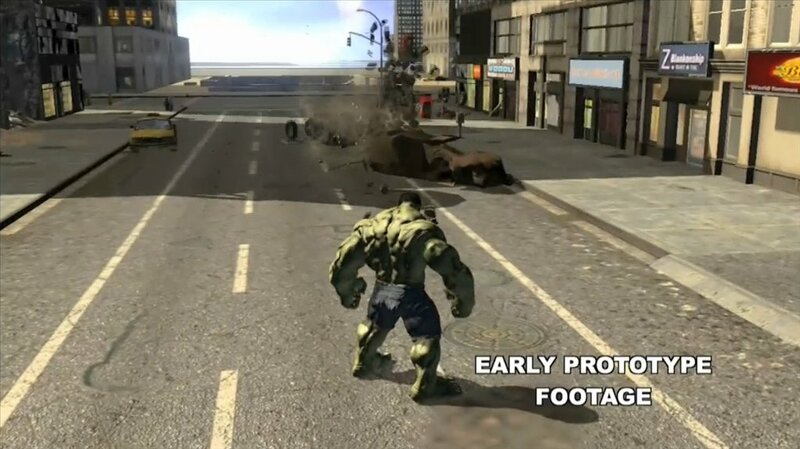 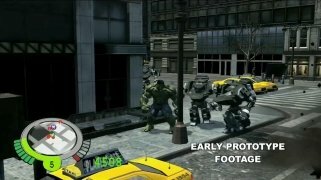 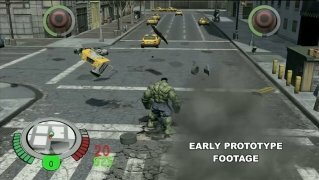 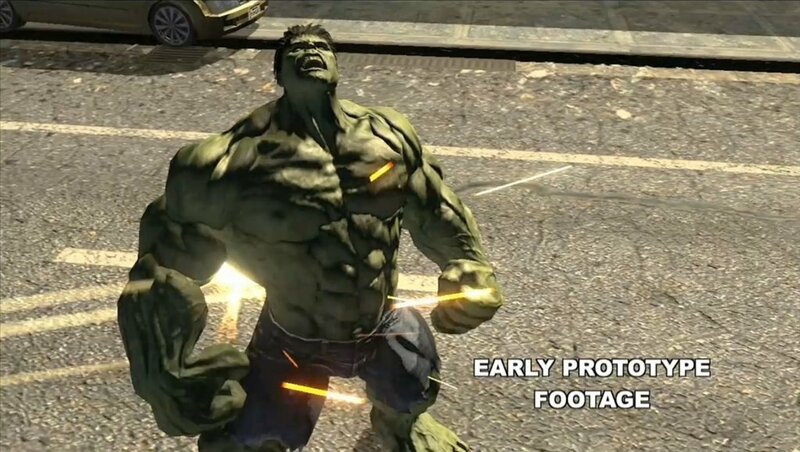 Observe this game in action, discover what you can do taking control of Hulk on your PC, and make the most of the chance to know more about this game from the creators themselves.